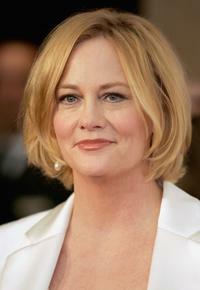 Cybill Shepherd at the premiere of "The Heartbreak Kid." 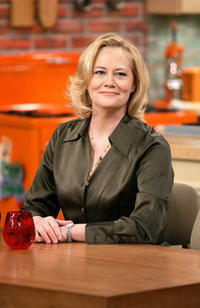 Cybill Shepherd at the "Rachael Ray" show. Cybill Shepherd at the 3rd Annual Runway for Life Benefiting St. Jude Childrens Research Hospital and Celebrating the DVD release of "National Treasure." Cybill Shepherd and her daughter at the 3rd Annual Runway for Life Benefiting St. Jude Childrens Research Hospital and Celebrating the DVD release of "National Treasure." 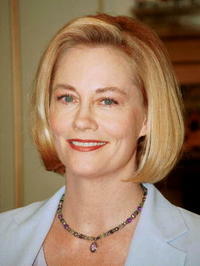 Cybill Shepherd at the panel discussion for "Martha Behind Bars" during the CBS 2005 Television Critics Association Summer Press Tour. Cybill Shepherd and her daughter Clementine Ford at the DVD release party for "Last Goodbye." 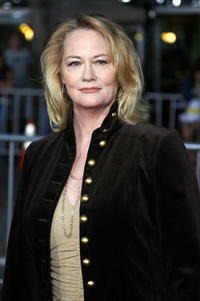 Cybill Shepherd at the 2nd Annual TV Land Awards. 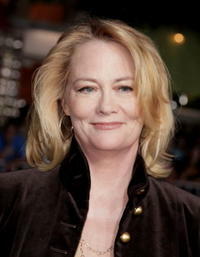 Cybill Shepherd at the catwalk at Runway For Life Benefiting St. Jude. Cybill Shepherd and Rachael Ray at the "Rachael Ray" show. 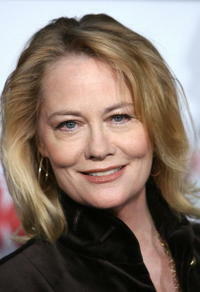 Cybill Shepherd at the book signing of "Cybill Disobedience." Cybill Shepherd at the Planned Parenthood Gala Dinner commemorating the 30th Anniversary of the Roe versus Wade Decision.